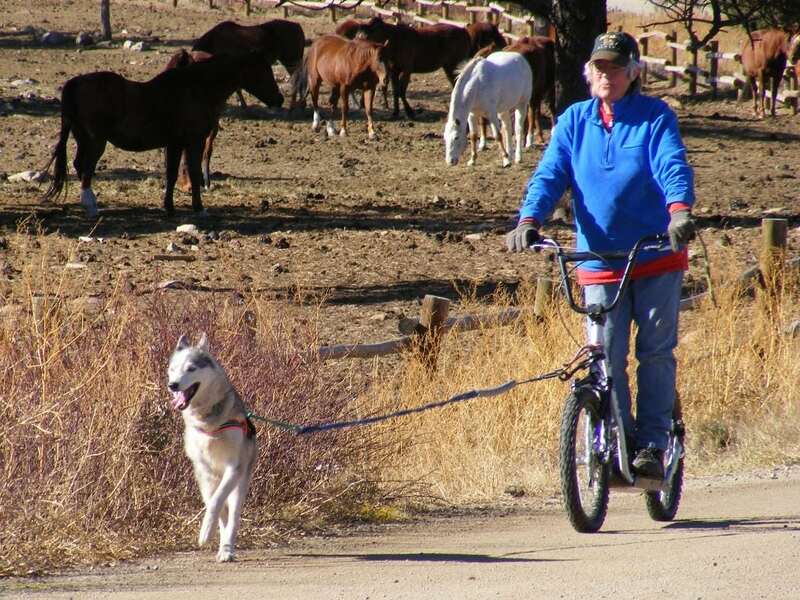 Tips for managing phantom limb pain in three-legged post amputation dogs. 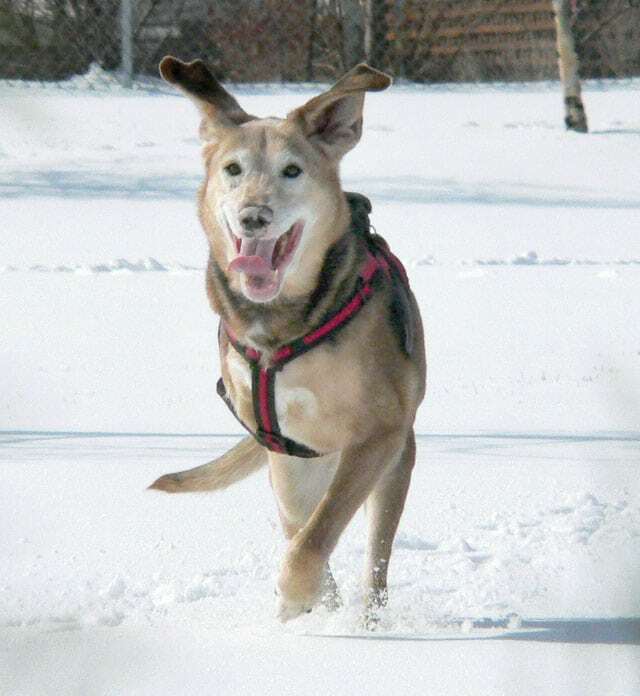 Ohio State University Greyhound Health and Wellness Program studies post-amputation bleeding in Greyhound dogs. 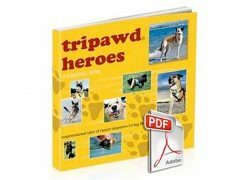 Download three legged Genie’s list of dog cancer, amputation, health and canine nutrition website links. 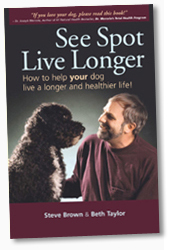 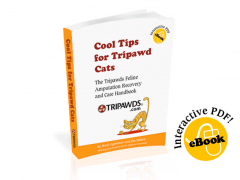 Tripawds endorses Steve Brown’s “See Spot Live Longer” book, articles and advice for canine health and nutrition.